The Revd Sam Nicholson, Team Vicar of the All Saints Team, will become the Associate Hub Leader working alongside the Revd Will Gibbons as the Hub Leader of the Town Centre Hub. 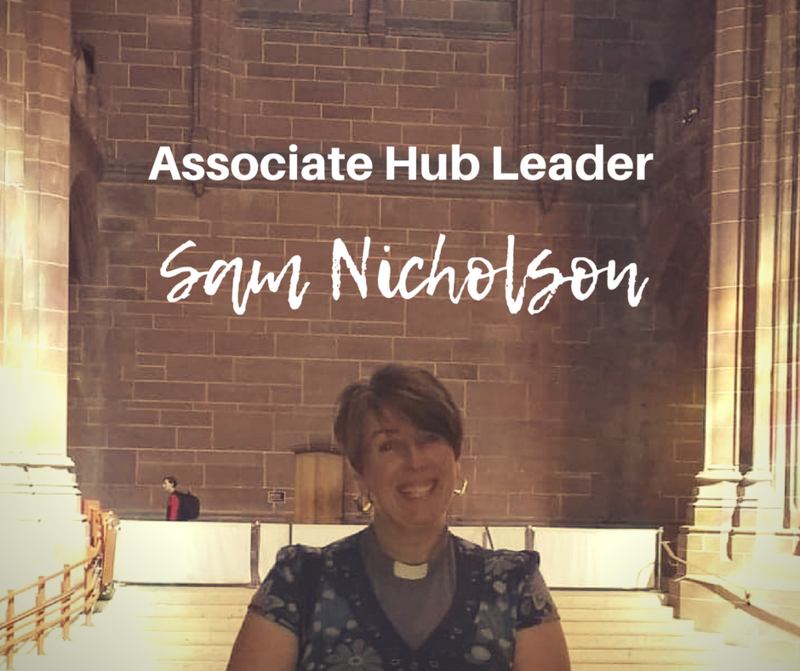 Her role as Associate Hub Leader will be to concentrate on developing chaplaincy in the town and Wigan Council, building upon the foundations that have already been laid. As a Team Vicar of the All Saints Team there is no need to re-license Sam, however she will be commissioned alongside Will at the Oct 7th celebrations, where we will also be commissioning the Revd Frances Shoesmith as Hub Leader of the North East Hub and the Revd David Brooke as Hub Leader of Chapelfields Hub. Sam will be finishing her post as Hub Leader for the Central Hub on September 30th and beginning her new role on Oct 7th.